Discover how we can help you find a bespoke solution to your mission. 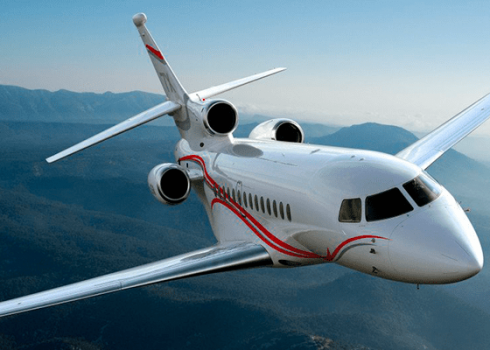 Founded in 1983 on the simple principle of delivering its clients’ missions with dedication & passion, Gama Aviation is a highly valued partner to those who use aviation as a platform to perform. 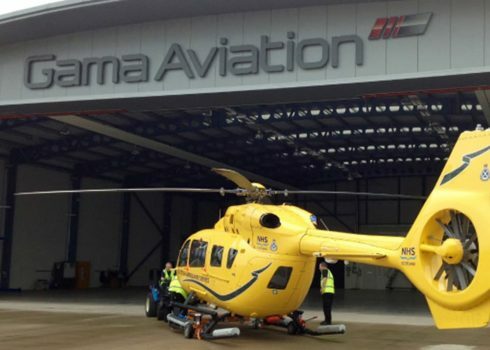 Support extends across a number of sectors which include: private aviation, air ambulance, infrastructure monitoring, military applications and police air support all of which require bespoke solutions to what are often complex, time critical missions. 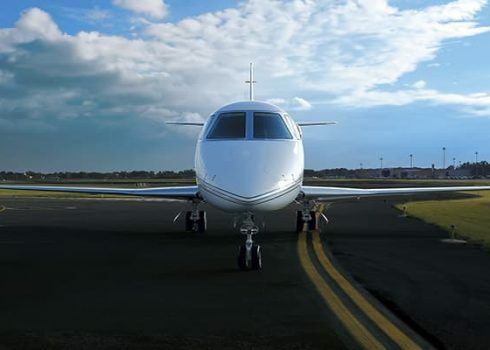 We provide the local business aviation services that allow you to focus on your mission whether that is signing the biggest deal of your life in Jakarta, entertaining 40,000 screaming fans in Sydney or simply taking the family on vacation on the Gold Coast. We employ people with deep expertise that provide first class advice with every engagement. We believe our Account Managers should be a proxy for you. That means they'll ask ‘Why?’ before you ever need to. When plans change (as they often can) we have the resources, experience and capability to adapt at the drop of a hat. We don’t rest on our laurels. We're restless and want to continually improve our service and our value to our clients. We operate at a scale that suits you. We are global when you need us to be and local when you don’t. You don’t like surprises, and nor do we, so we work hard to avoid them if even if that means having a Plan A through to Z. 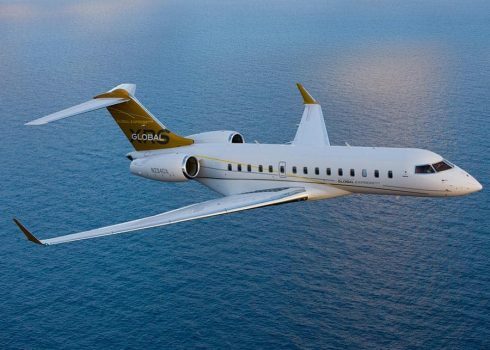 We'll hunt for value in your aircraft operation. This doesn't mean compromising on quality, just capitalising on our scale. Our fee models are simple, clear and completely transparent right down to the last cent (or penny). We deploy the same level of safety scrutiny & dedication that you'd find at any airline. 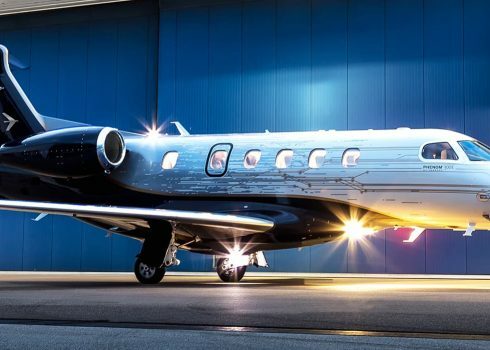 From full turnkey solutions for managing aircraft fleets to ad-hoc charter for a weekend in Nice, we’ll provide as many or as few services as required to deliver your mission.